Young Living owns and operates four large farms in Utah, Idaho, France, and Ecuador, all of which were clean and free of chemicals for at least 50 years before Young Living agreed to buy the land. In fact, the land in Idaho had never been farmed before Young Living, and the Ecuador farm is being cleared from primitive jungle, free from human contamination for thousands of years. Young Living also has an expertly staffed, fully equipped laboratory for testing oils including a gas chromatograph, a mass spectrometer, and other equipment whose value adds up to hundreds of thousands of dollars. Young Living also has small labs on their farms to test the plants right from the field as they mature to determine the exact season and time of day to harvest the crop for the best oil. This is necessary because plants change their chemistry throughout the season and throughout the day, varying from week to week and hour to hour. Gary Young is one of the few people in the world who can smell an oil and tell you what compounds are present, which are missing, and in what quantities. An essential oil company needs a person like that to check every batch of oil to make sure it is up to therapeutic standards. Such people can discern certain aspects of oil chemistry that a laboratory cannot measure. Young Living markets more than 100 species of oils and cannot possible raise them all on their own farms. When they purchase from other growers and suppliers, they not only may initial site visits to verify that the oils are being produced and packaged properly, but they have a program of making repeated visits from time to time to make sure the standards are being upheld. Gary Young has personally trained his distillers in the art of distilling. Besides the science to know exactly how to pack the cookers but the still operator must also learn the art of how to listen to the sounds of the steam inside the cooker and to be able to feel the outside of the cooker and diagnose how things are going inside to determine what adjustments need to be made. By climbing inside of an actual cooker and visually noting the patterns of steam flow, Gary Young was able to determine that a dome-shaped lid caused the oil-bearing steam to curl and back flow into the plant mass, thus altering the chemistry and losing some constituents, while a cone-shaped lid allowed the steam to spiral directly up, out, and into the condenser without turbulence. 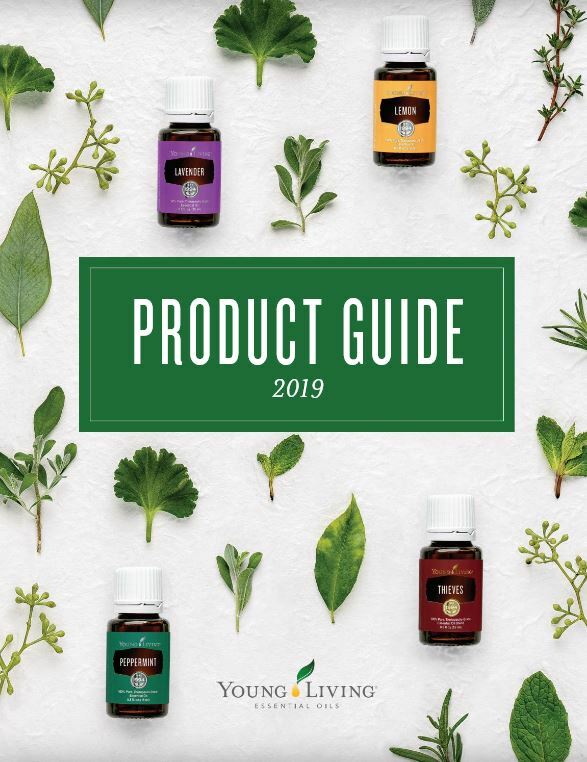 Many of the techniques and skills applied in growing and distilling Young Living oils are trade secrets, known only to Gary Young and his trusted employees. Young Living oils are bottled as they emerge from the still in their complete natural state without adulteration (adding compounds) or refinement (removing compounds). In a few instances when mistakes were made and a batch of oil grown and distilled by Young Living did not measure up to Gary Young’s standards, the oil was discarded, poured out on the ground. Some companies would have sold such oil anyhow, if not to their customers, then to another retailer. Young Living will never do that. They would rather be in short supply of a given species than to market an inferior product. While you are asking questions to another company representative, you might also ask how long they have been in business? Young Living was founded in 1991. Gary bought its first farm in 1992 near St. Maries, Idaho, and its second farm in 1995 near Mona, Utah. Gary Young and the company are committed to ensuring a current and future supply of top grade essential oils indefinitely into the future. If you ever get the opportunity, visit a Young Living farm and distillery and you will begin to see for yourself the care and dedication it takes to produce the finest essential oils in the world. The factors that make Young Living unique and outstanding in the world of essential oil companies are so numerous they cannot all be presented in an article like this. I have complete trust in the quality and integrity of Young Living oils. That is why I will neither use nor consider any other brand.